Could 2018 be the year of AR? Augmented reality (AR) has received a lot of hype over the last decade or so. 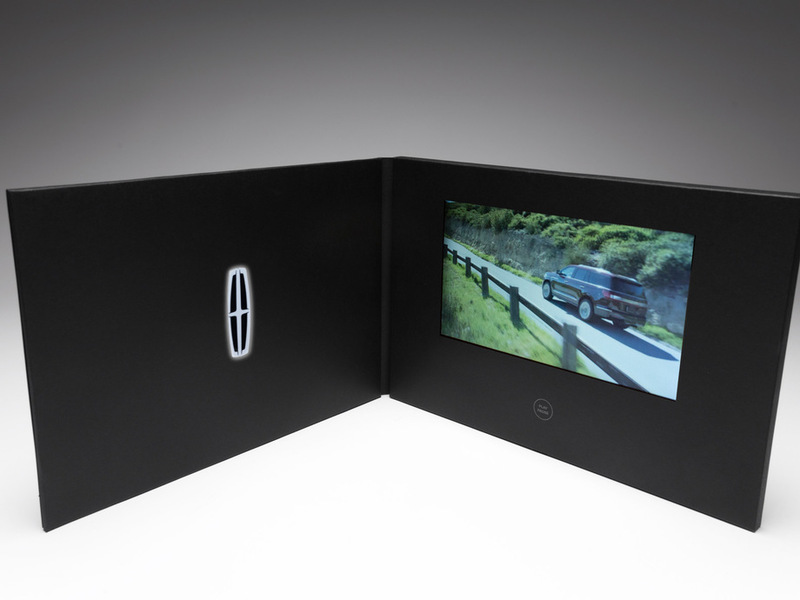 Not only does it allow users to lay visual data over their natural environment, but it allows marketers to create immersive, multi-sensory interactions with the brands they represent. Throughout 2017, companies like Walmart and Sephora dipped their proverbial toes into the AR and VR pool. For instance, home furnishing giant IKEA released Place, an app that makes it possible for shoppers to see how IKEA furniture might look in their own living spaces prior to purchase. And Ford revealed that its engineers and designers use Microsoft HoloLens to overlay holograms of design concepts over models of vehicles, aiding them in designing cars. Now, as we move farther into 2018, it seems like AR and VR have continued to gain traction with brands. But why? Businesses are responding to disruption. Have you ever taken an Uber? Stayed at an Airbnb? Or watched a movie on Netflix? Even if you weren’t aware of it at the time, all of these brands are participating in what marketers these days refer to as “disruption”; they’re shaking up the industry. So, it should be no surprise the AR and VR have taken hold in so many industries. In retail, for example, as brands continue to compete against online marketplaces like Amazon, using VR and AR to train employees, expand the experience of your product and create an emotional connection with your brand have become so important. Businesses can scale the advantages of AR and VR. The introduction of inexpensive VR headsets and greater access to AR capabilities has made it possible for brands to deliver the ultimate interactive experience to consumers, allowing them to literally walk a mile in someone else’s shoes – without breaking the bank. 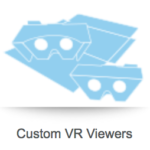 Our SleekPeeks, for instance, are fully customizable viewers that ship flat and take seconds to assemble. 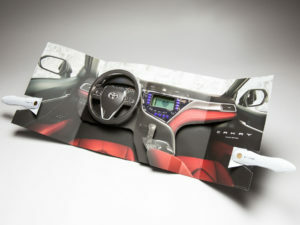 Clients have already included them in a magazine as part of their ad, sent them in the mail alongside a promotion and used them as handouts at trade shows. 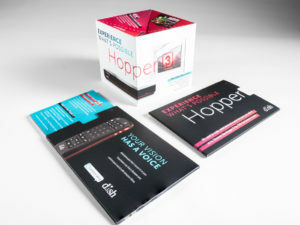 Development tools are enabling enterprises. Heard of Apple’s ARKit. How about Facebook-owned Oculus? 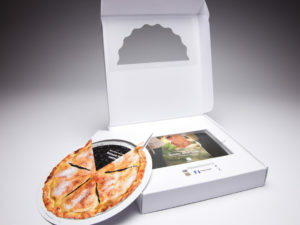 With so many development tools at our fingertips, it’s becoming easier for brands and, by default, marketers to incorporate AR and VR into their marketing campaigns. Here at Structural Graphics, we’ve developed customized, cost-effective designs for companies like Stryker Diagnostics, USPS and Porsche. Combine AR and VR technology with one of our high impact designs, and you’ve delivered a larger-than-life brand experience for your customers! Click here to see our full Virtual Reality offering and click here to read more about our Augmented Reality capabilities. As a marketing professional, you know that a solid strategy is the key to any successful direct mail marketing campaign. 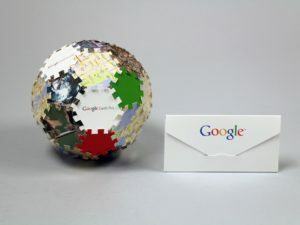 But between the research, meetings with creative, and tracking ROI, it can often feel like there’s just not enough time in the day to think of something truly unique to send to your customers. 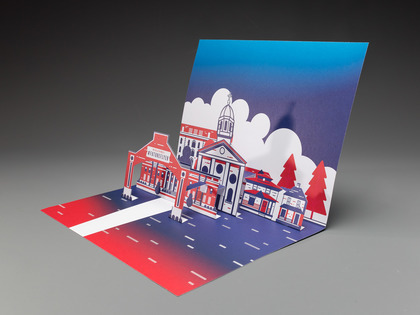 We’ve teamed up with the experts at Red Paper Plane, Structural Graphics’ online division, to make your life (and your marketing) a whole lot easier. 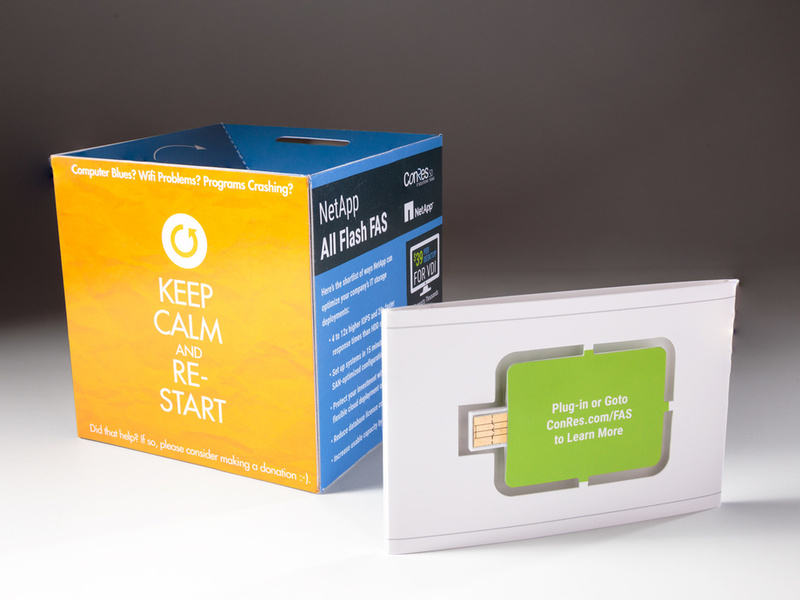 With an assortment of ready-made templates, Red Paper Plane gives marketers like you the opportunity to customize your favorite design at the click of a mouse, no training required. Think Red Paper Plane might be right for you? Here are some templates to get you started. 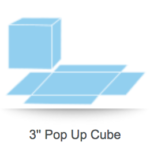 One of our most loved and most popular formats is the Pop-Up Cube. 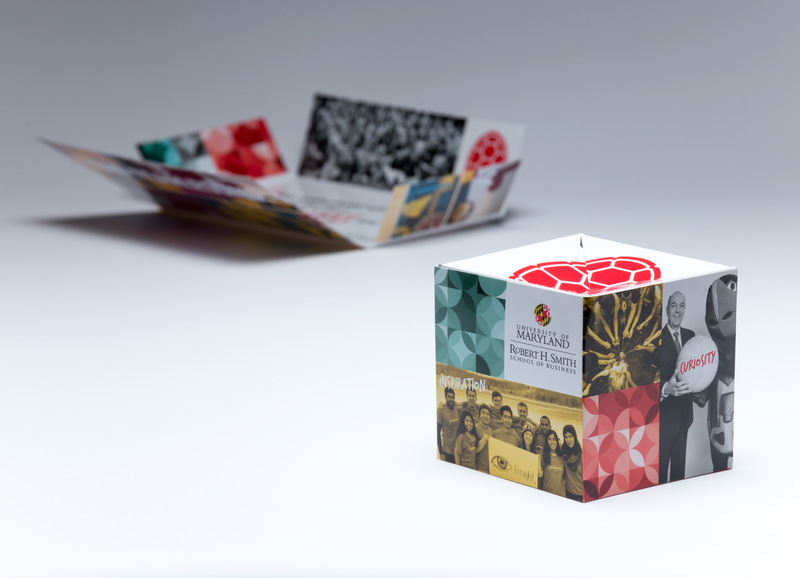 It’s a customizable direct mail template that ships flat and, when opened, springs to life literally popping up into the air. The high achievers of direct mail, Pop Up mailers are attention grabbing, leave a lasting impression and boost response rates. 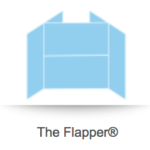 The Flapper, one of Structural Graphics’ exclusive patented designs, is kind of like a book you just can’t put down. 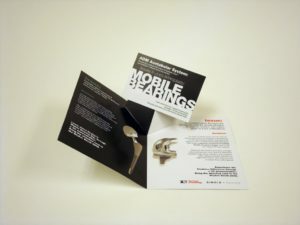 What makes it so unique is the way it folds continually into itself, revealing four separate layers of messaging ranging from text, photographs and even QR codes. 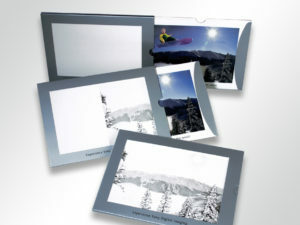 Choose from sizes ranging from mini (3.5” x 2.5”) to tablet (9.5” x 7.25”). 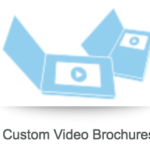 Video in Print brochures offer an effective option when it comes to getting your company noticed. 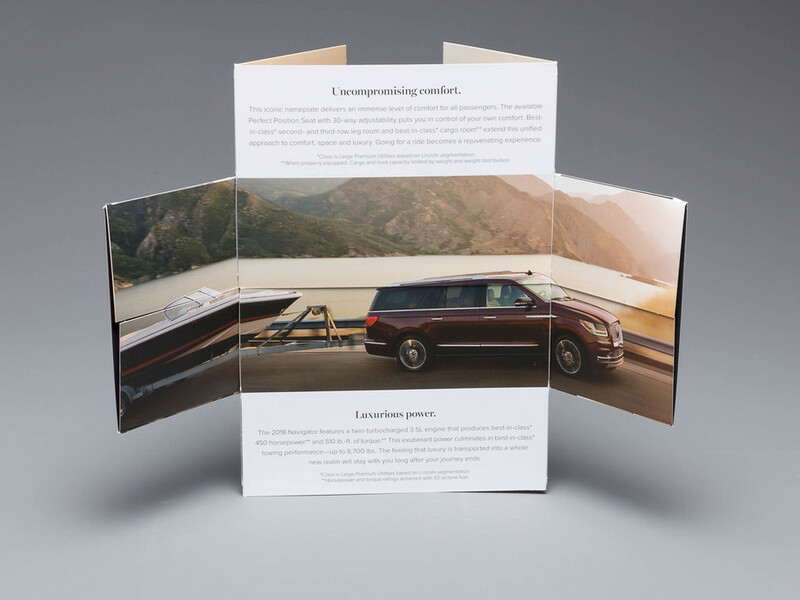 One of the biggest advantages of combining these two mediums is the ability to create a multi-sensory experience around your brand’s messaging. This can translate into better brand loyalty as well as more sales and leads. 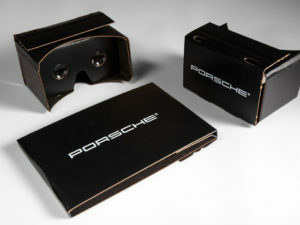 The introduction of inexpensive VR headsets has made it possible for brands to deliver the ultimate interactive experience to consumers, allowing them to literally walk a mile in someone else’s shoes. 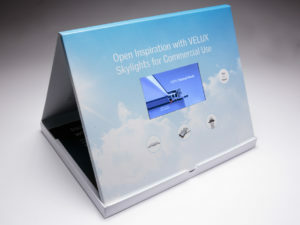 With our SleekPeeks, you can fully customize these viewers with your branding, logos and imagery. 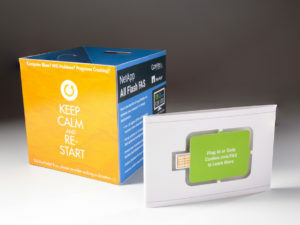 Not only are they cost-effective, but they ship flat and take seconds to assemble. 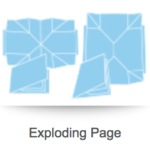 On the outside, the Exploding Page appears to be a standard looking direct mail piece, but when opened, it expands to twice its original size. 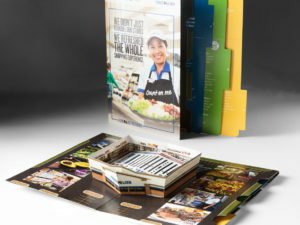 Aside from creating nearly double the space for your brand’s messaging, the Exploding Page is an extremely powerful mailer which can be designed to incorporate coupons, QR codes and even a hidden pocket to hold brochures or a DVD.